Maximizing returns requires taking calculated risks. Return on investment is the profit expressed as a percentage of the initial investment. Profit includes income and capital gains. Risk is the possibility that your investment will lose money. With the exception of U.S. Treasury bonds, which are considered risk-free assets, all investments carry some degree of risk. Successful investing is about finding the right balance between risk and return. Historical return on investment is the annual return of an asset over several years. Research analysts and professional investors use historical returns, along with industry and economic data, to estimate future rates of return. You can use actual results and estimated returns to evaluate various assets, such as stocks and bonds, as well as different securities within each asset category. This evaluation process helps you pick the right mix of securities to maximize returns during your investment time horizon. Risk is the likelihood that actual returns will be less than historical and expected returns. Risk factors include market volatility, inflation and deteriorating business fundamentals. Financial market downturns affect asset prices, even if the fundamentals remain sound. Inflation leads to a loss of buying power for your investments and higher expenses and lower profits for companies. Business fundamentals could suffer from increased competitive pressures, higher interest expenses, quality problems and management inability to execute on strategic and operational plans. Weak fundamentals could lead to declining profits, losses and eventually a default on debt obligations. You cannot eliminate risk, but you can manage it by holding a diversified portfolio of stocks, bonds and other assets. The portfolio composition should be consistent with your financial objectives and tolerance for risk. Investment returns tend to be higher for riskier assets. For example, savings accounts, certificates of deposit and Treasury bonds have lower rates of return because they are safe investments, while long-term returns are higher for growth stocks and other riskier assets. Life events will require adjustments to your financial plan, including the asset mix in your investment portfolio. For example, the stock component of your portfolio may be high when you start your first job because you can afford to take more risks and want to grow your investments as quickly as possible. Your portfolio may change to a balanced mix of stocks and bonds when you start a family and switch to mostly bonds and dividend-paying stocks as you get closer to retirement. Market movements may also require periodic portfolio adjustments. For example, you may take some profits in stocks following a sharp stock market rally or invest in quality stocks at bargain prices after a sharp market correction. What Is the Risk Premium on Common Stock? 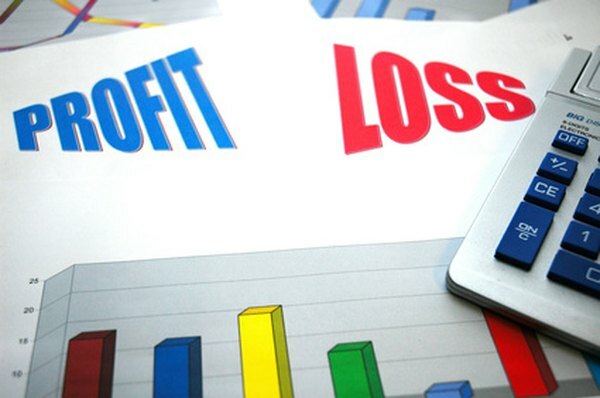 What Is a Stock Margin Account?